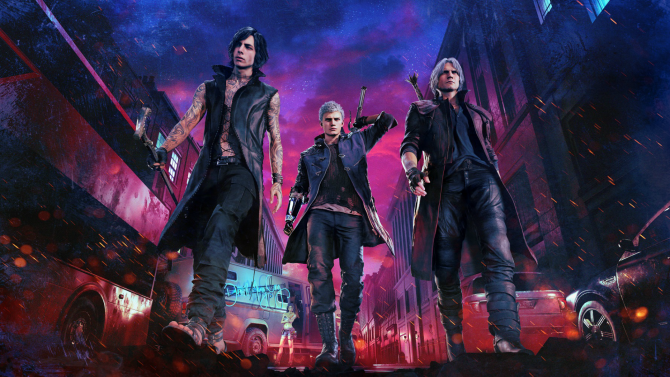 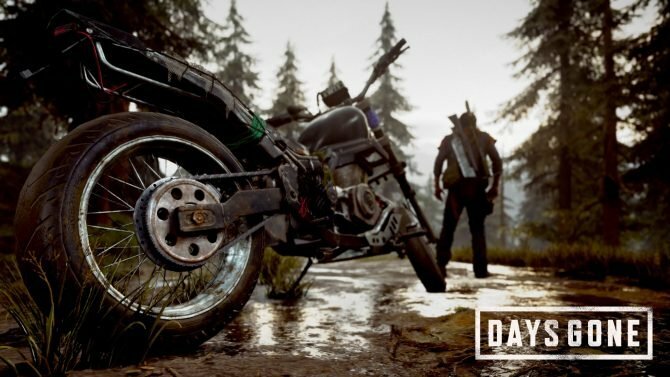 It turns out that Devil May Cry 5 nearly wasn't the project that famed creator Hideaki Itsuno decided to tackle next. 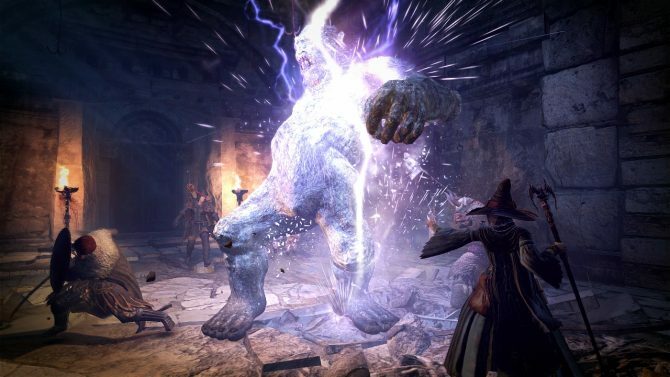 Capcom showcases the extensive character creation of Dragon's Dogma: Dark Arisen for PS4 and Xbox One with a new trailer. 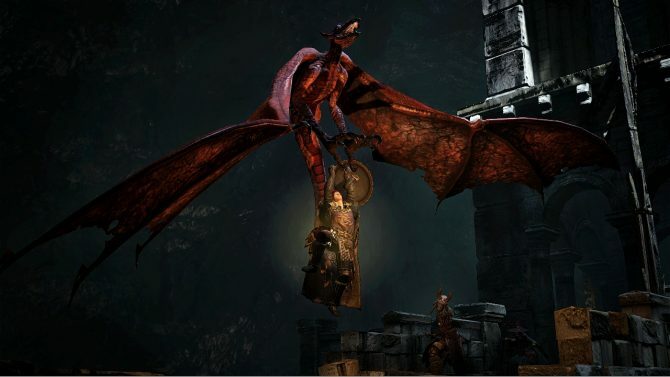 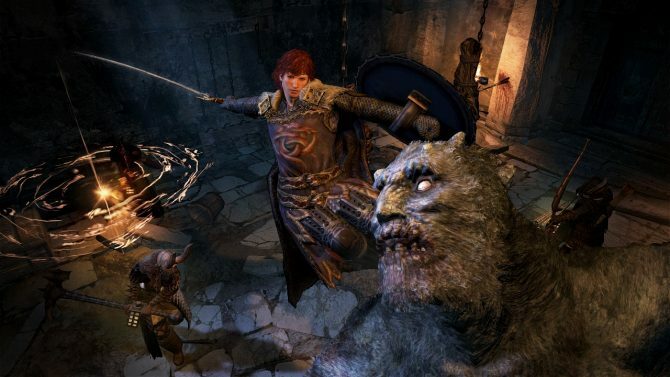 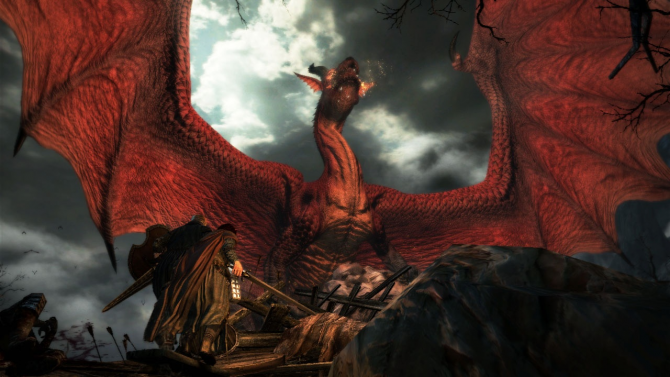 Capcom has revealed that their action RPG Dragon's Dogma: Dark Arisen will be released for PC. 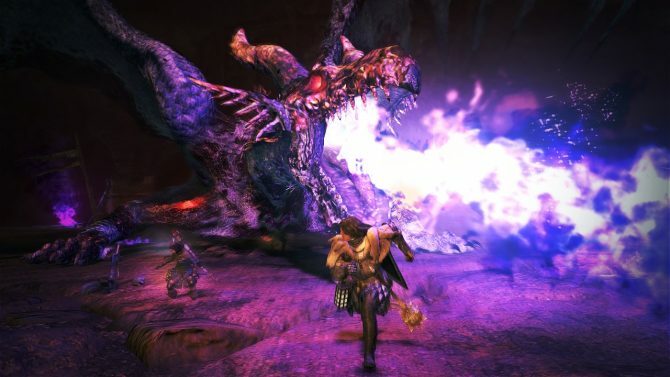 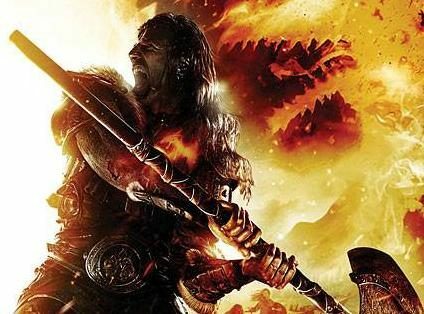 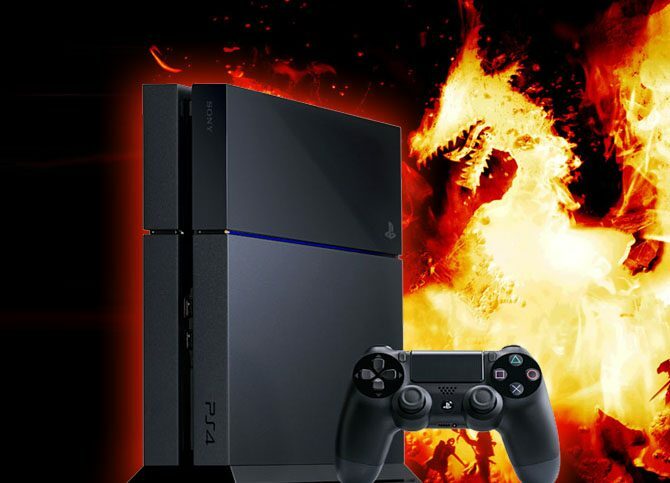 Japanese online site Hachima Kikou reports that publication Dengeki Playstation released a new questionnaire this week featuring 107 Japanese developers speaking on upcoming projects, including both the Dragon's Dogma director and producer. 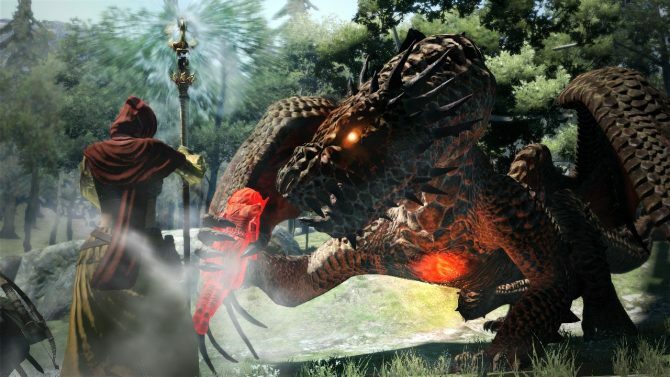 Dragon's Dogma is going to get its expansion Dark Arisen at the end of April, and today Capcom Japan released a new trailer showing off the goods. 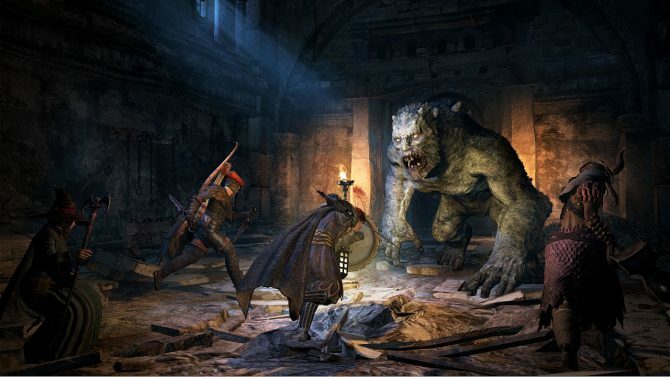 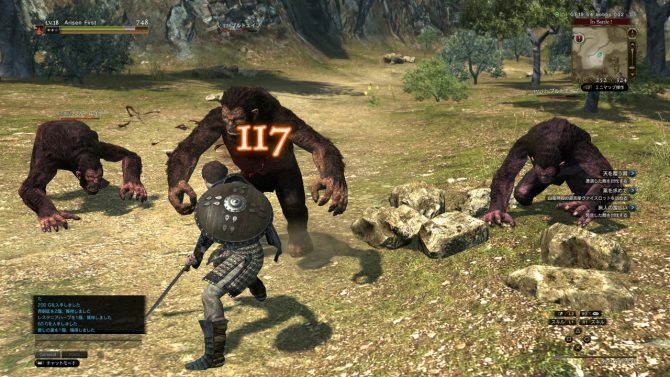 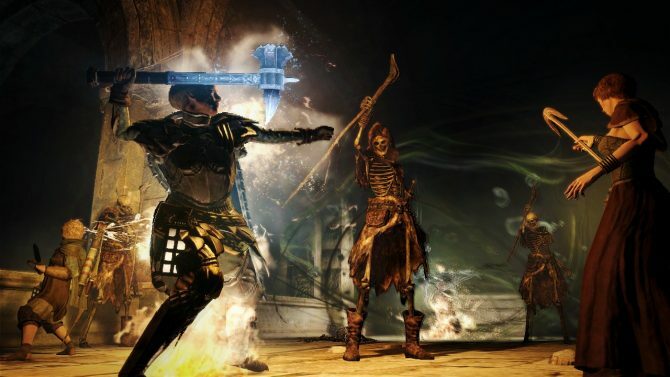 Are you curious about the monsters that we'll get to fight in Dragon's Dogma's upcoming expansion Dark Arisen? 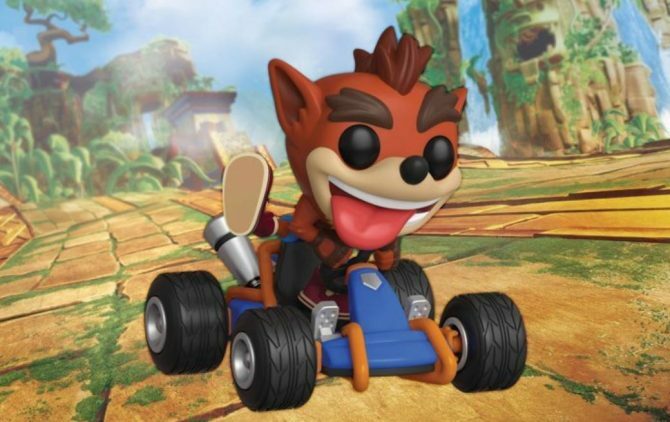 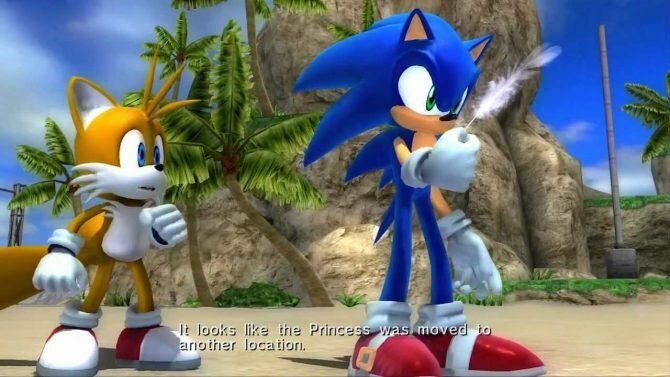 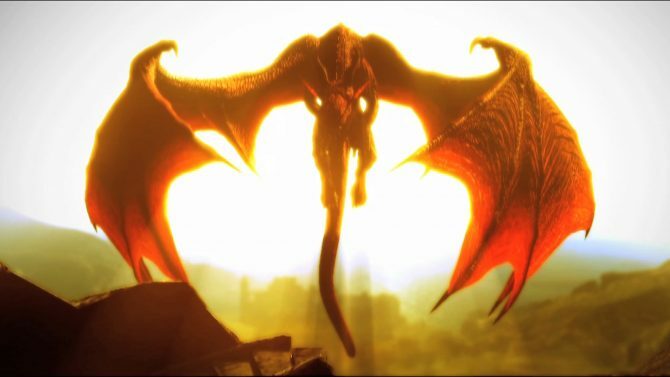 Today Capcom Japan came bearing gifts with a new trailer that showcases just that. 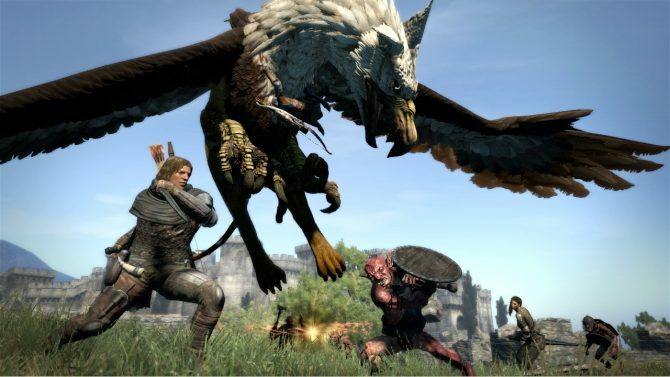 The launch of Dragon's Dogma is still almost two weeks away, but Capcom jumped the gun, releasing today the launch trailer of the game, giving us a brief glimpse on the epic struggle of the Arisen. 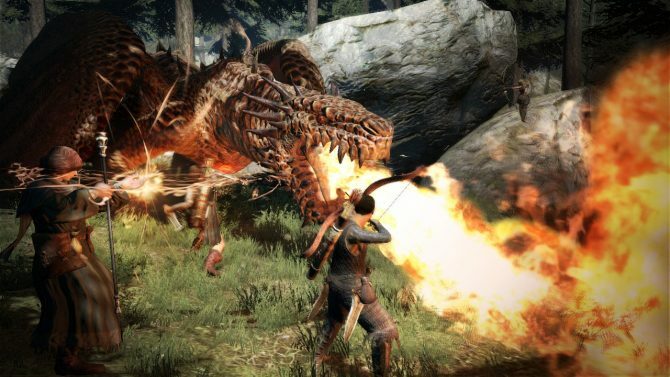 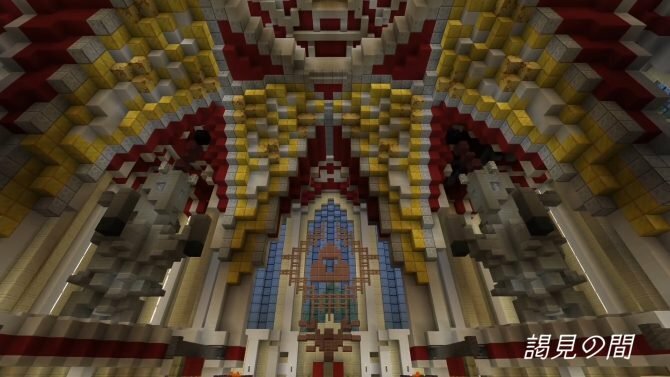 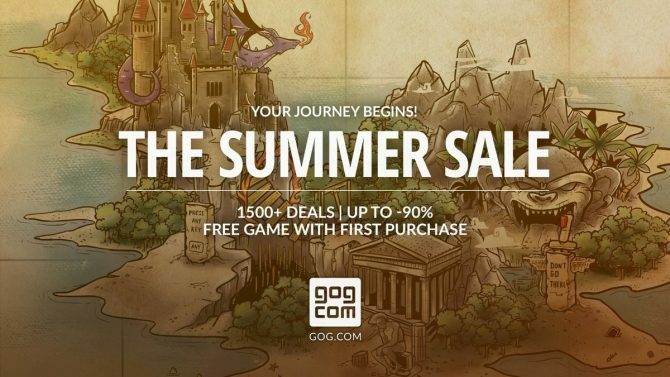 What's better, to celebrate the release of a game named Dragon's Dogma, than pitching the whole playerbase against a gigantic and ancient dragon?